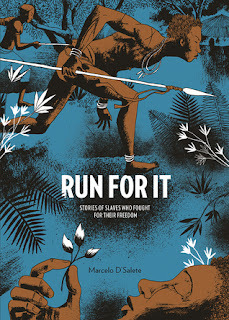 Run For It — a stunning graphic novel by internationally acclaimed illustrator Marcelo d’Salete — is one of the first literary and artistic efforts to face up to Brazil’s hidden history of slavery. Originally published in Brazil — where it was nominated for three of the country’s most prestigious comics awards — Run For It has received rave reviews worldwide, including, in the U.S., The Huffington Post. These intense tales offer a tragic and gripping portrait of one of history’s darkest corners. It’s hard to look away. Myriam Gurba's debut is the bold and hilarious tale of her coming of age as a queer, mixed-race Chicana. 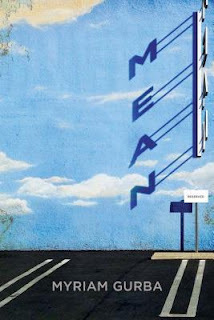 Blending radical formal fluidity and caustic humor, Mean turns what might be tragic into piercing, revealing comedy. This is a confident, funny, brassy book that takes the cost of sexual assault, racism, misogyny, and homophobia deadly seriously.